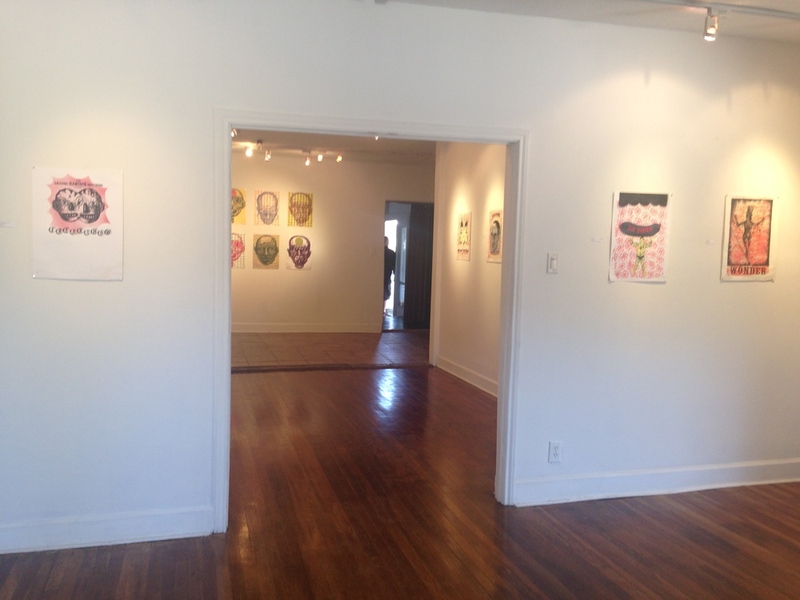 The Charles Carper Benefit is a memorial show in honor of the late Charles Carper composed primarily of his personal art collection. As a large supporter of the arts in the Houston Area, Charles' collection features numerous prints by artists such as The Amazing Hancock Brothers. 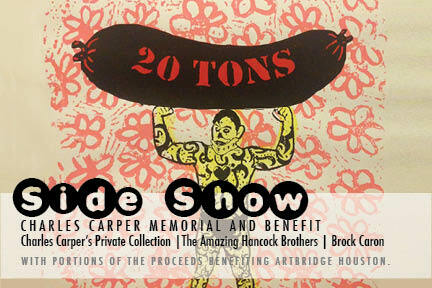 Portions from any art sales will be donated to ArtBridge Houston. Accompanying the collection of Charles Carper will be a large-scale installation and smaller prints by Austin based artist Brock Caron. Also, during the event we will have food and feature live music by Houston based Matt Harlan and others.